We had a terrible end half of the year 2013 at the Morven property. After already losing Dylanglen Ringo Starr, we also just as suddenly found ourselves saying goodbye to our little Sweetie. It was not long after we lost Ringo either, it is a cruel world sometimes. Sweetie was the first Connemara Pony for Tara Roberts and they were a match made in heaven. They particularly excelled in their jumping and XC with Sweetie winning a 4th in the Six Bar one year at Holbrook Pony Club Gymkhana after the jumps went up to 80-90cm for the final round! She came 4th because she trotted over the last 2 jumps, due to getting a bit tired. Sweetie gave Tara so much confidence that day and every day from that time on. They always cleared their XC and got placed at One Day Events. She was the Sweetest pony in the paddock. Tara’s primary school friends were always led around on her when they came to visit (and at her party’s) and her high school friends could walk and trot her around the small paddock all by themselves (and I only taught them a few basics). 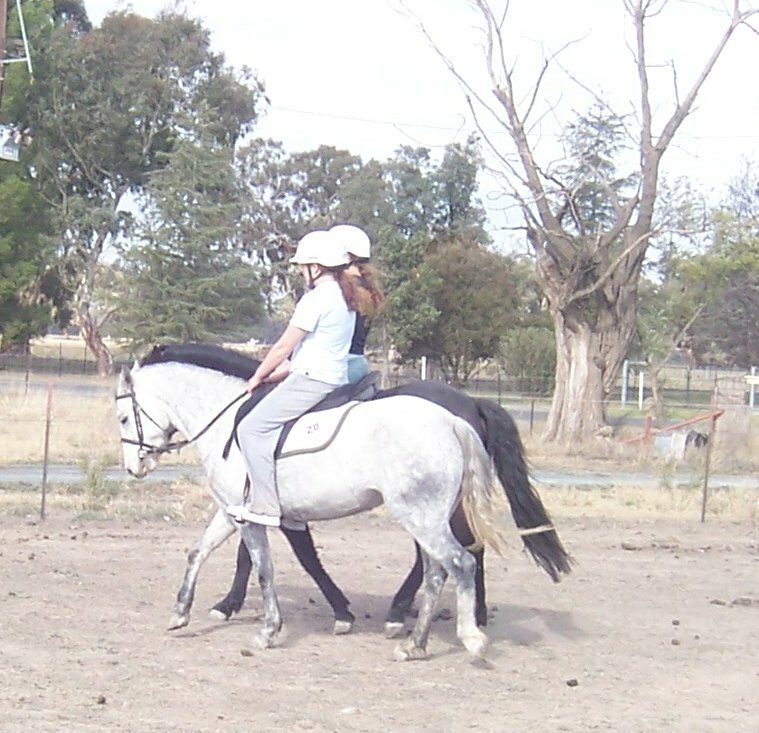 Tara always had a ball with her ponies and her friends when they rode out in the paddock together. Of course, Ringo would also help out. We will always be grateful that we found Sweetie and that Tara had the time she did with her. The only good thing is that Ringo and Sweetie were paddock and competition buddies for basically their whole lives (and hence were best friends) so at least they are still together. 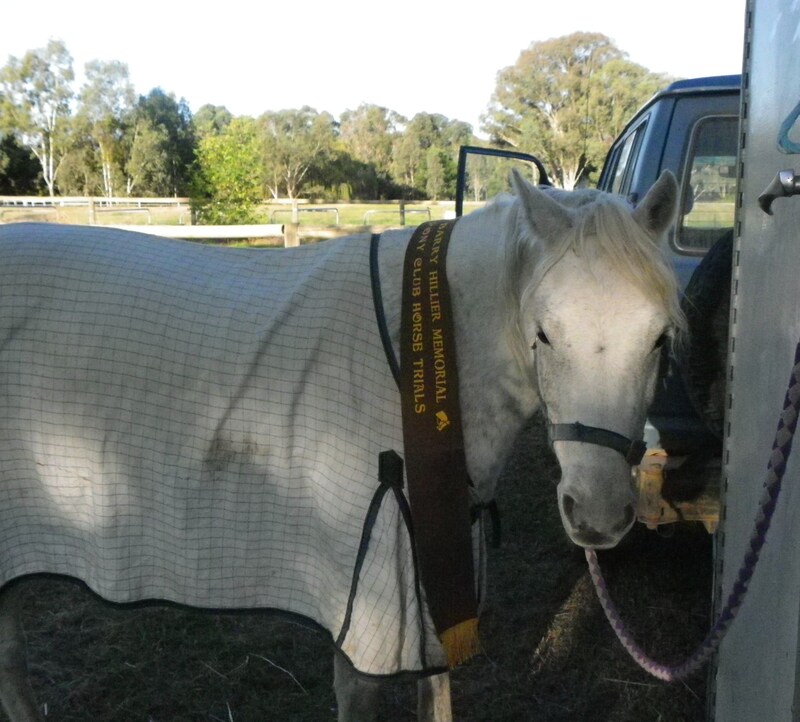 Sweetie had been on a paddock break while Tara completed her HSC. It is a terrible tragedy that she is not here now that Tara has completed her HSC. We are still coming to terms with our loss. We miss you darling. Sweetie leaves a huge hole in Tara’s heart. 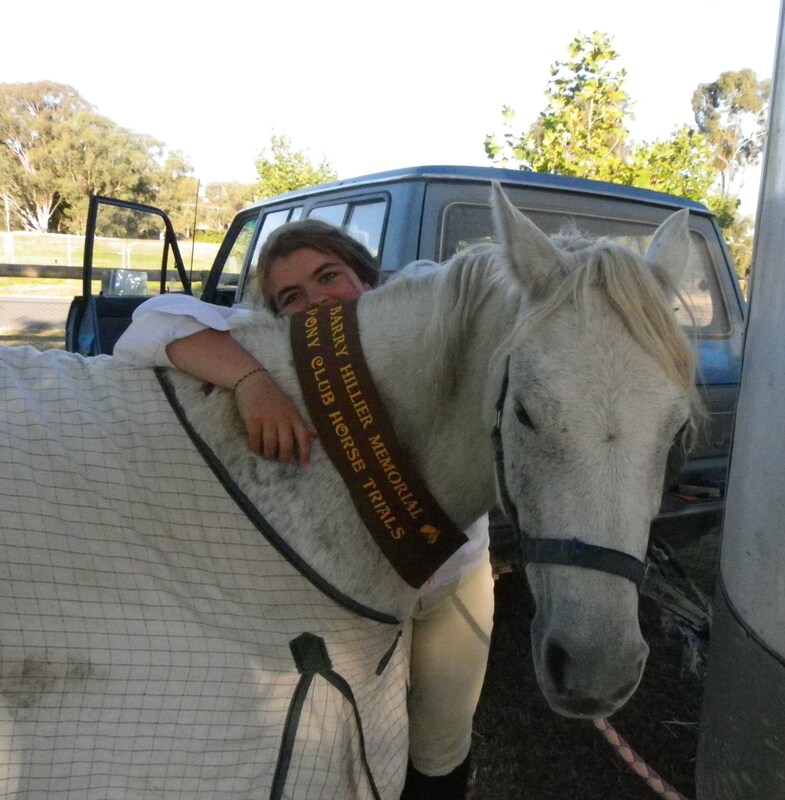 Tara Roberts and Celtic Sweet Katie at Barry Hillier Horse Trials in 2011 (Albury Wodonga Equestrian Centre) where they placed 6th in Grade 4 (with a clear XC and S/J).